Tony W. Goodwin, 41, was stopped by an FHP trooper while driving a Penske rental truck for a moving traffic violation, but the trooper noticed the driver seemed "extremely nervous." 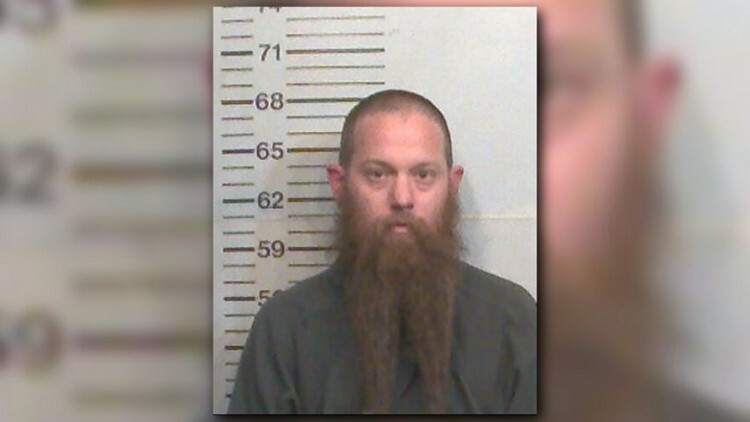 A driver was arrested in Hamilton County Wednesday after Florida Highway Patrol says items for a marijuana "grow house operation" were seized from his vehicle. Tony W. Goodwin, 41, was stopped by an FHP trooper while driving a Penske rental truck for a moving traffic violation, but the trooper noticed the driver seemed "extremely nervous." Another trooper arrived with a K-9 who gave a positive alert for the odor of drugs. 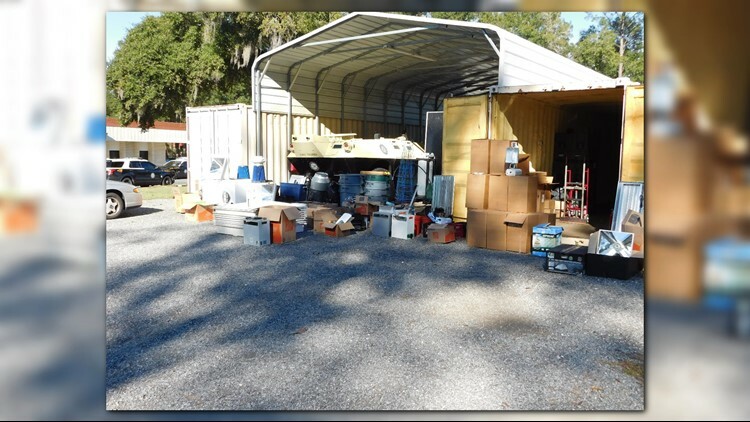 A search revealed items and equipment for a "growth house operation" including 45 large grow lights, water piping, large grow trays, dehumidifiers and electrical wiring. A vape pen with marijuana residue and a marijuana pipe were also found. FHP says Goodwin told the troopers he was moving from California to Florida. Goodwin was arrested and charged with possession of drug equipment and possession of a controlled substance without a prescription.